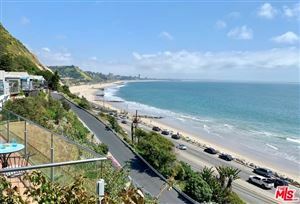 Pacific Palisades showcases some of the most luxurious homes in the nation. 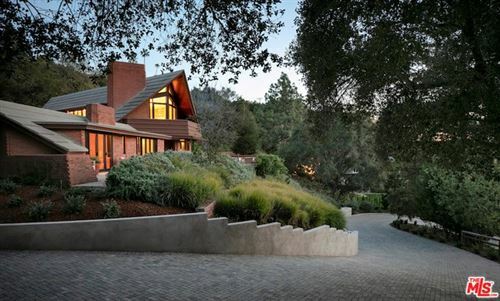 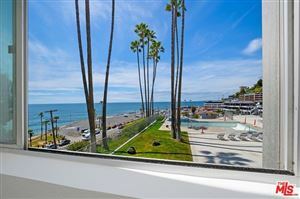 Pacific Palisades luxury real estate is also desired by some of the most famous celebrities around. 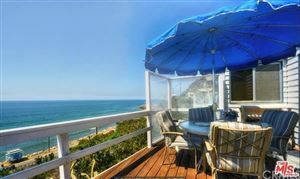 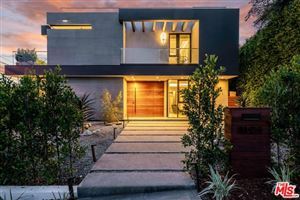 Take a look at the latest Pacific Palisades Luxury Homes for Sale and the Latest Pacific Palisades Real Estate Market Statistics below.